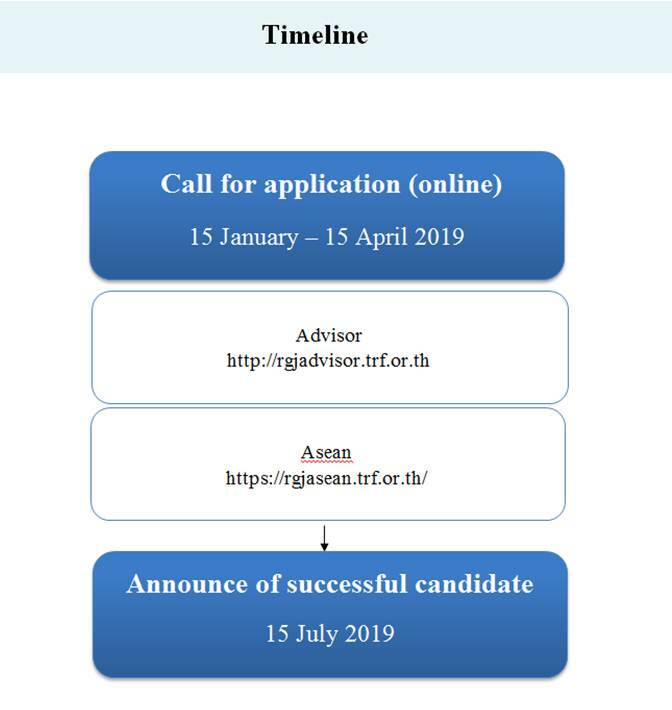 The Royal Golden Jubilee Ph.D. Programme is a prestigious scholarship scheme funded by the Thailand Research Fund under the Royal Thai government. The RGJ was initiated in 1996 to commemorate the Fiftieth Anniversary of His Majesty the King’s accession to the throne. The goal of the RGJ is to increase the number of Ph.D. holders and to enhance the strengthen of academic research work for the sustainable development of the nation. 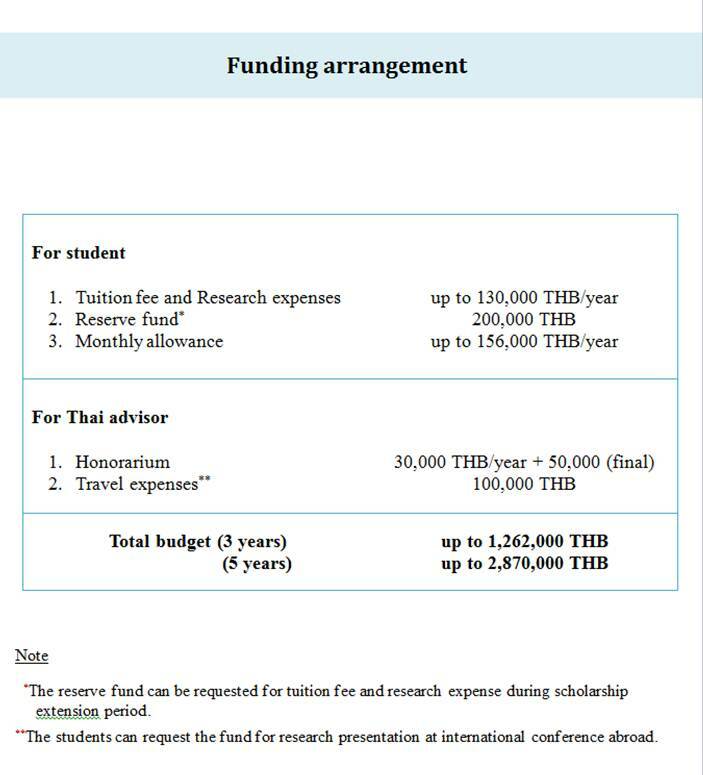 The RGJ provides students with full scholarship to pursue Ph.D. study in Thailand with short term research abroad.